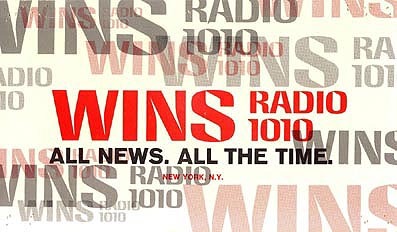 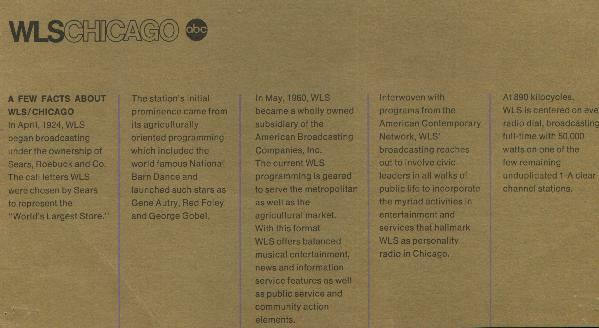 Since radio's earliest days, people have had an irresistible urge to scan the dial for faraway stations. 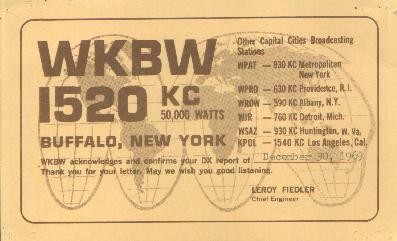 Such long distance, or "DX" listening, brought interesting programs from distant cities into every living room. 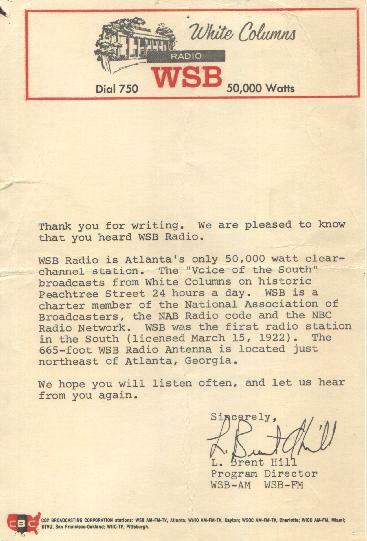 Stations were just as interested to know how far their signals carried as listeners were to hear them. 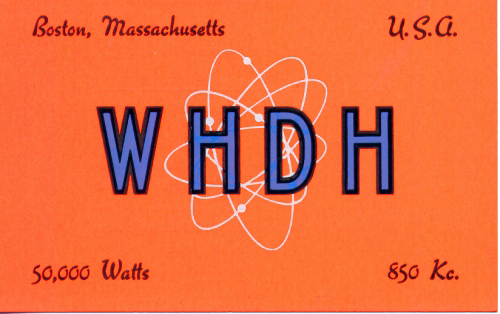 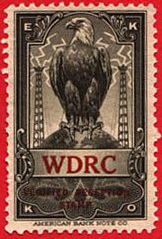 In the 1920's, pioneer broadcasters acknowledged written DX reports with each radio station's unique reception stamp (below). 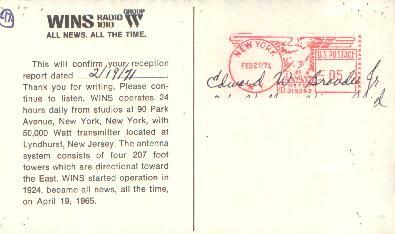 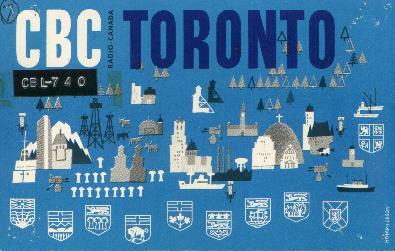 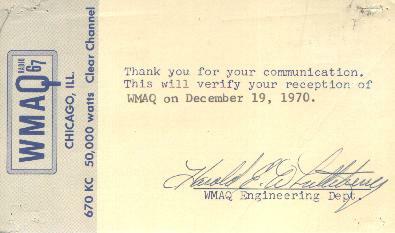 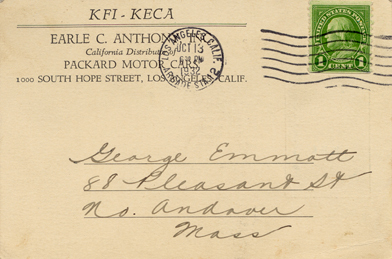 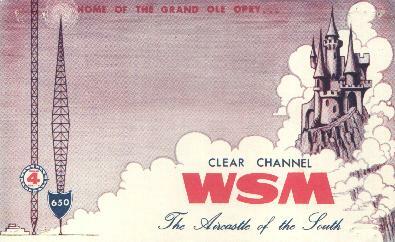 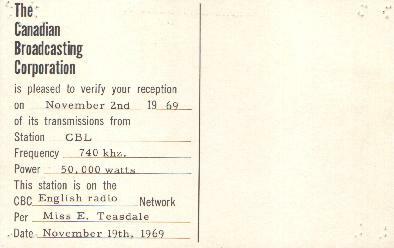 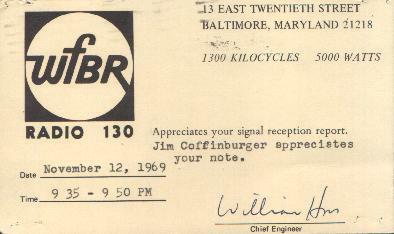 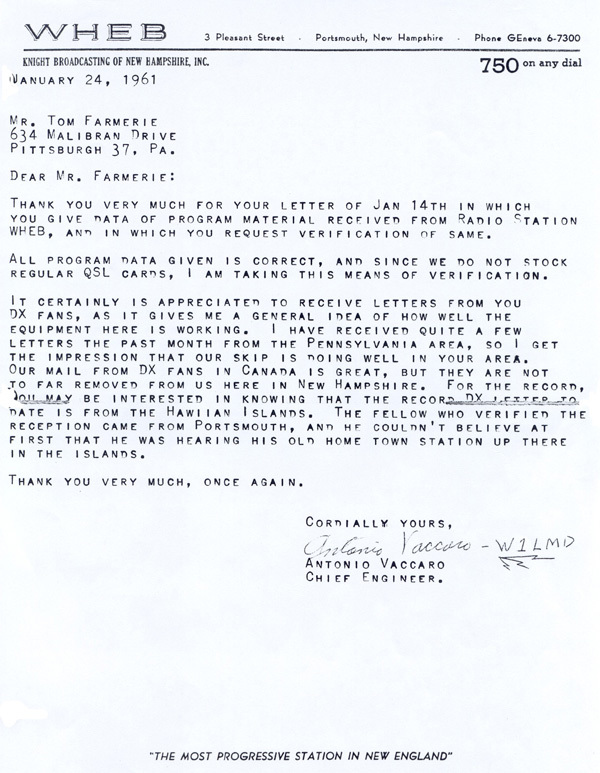 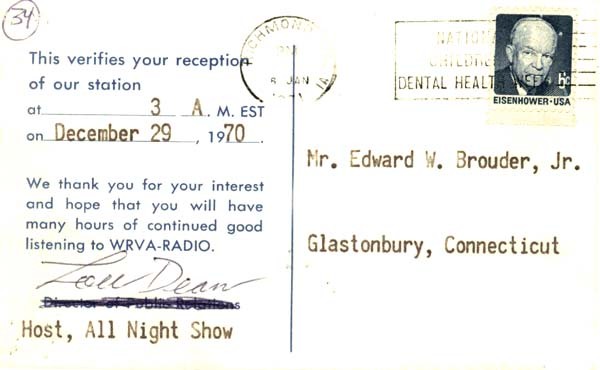 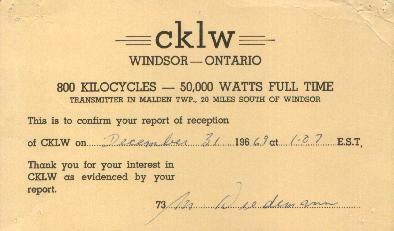 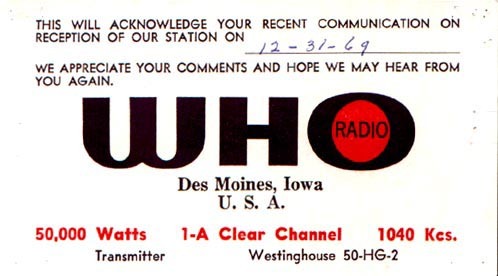 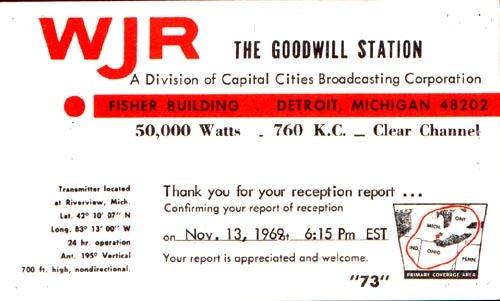 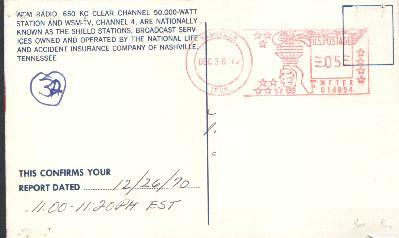 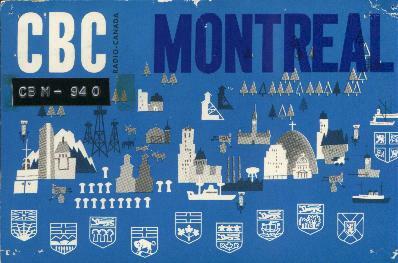 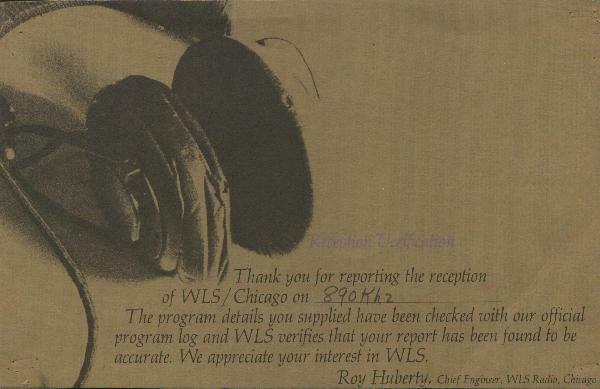 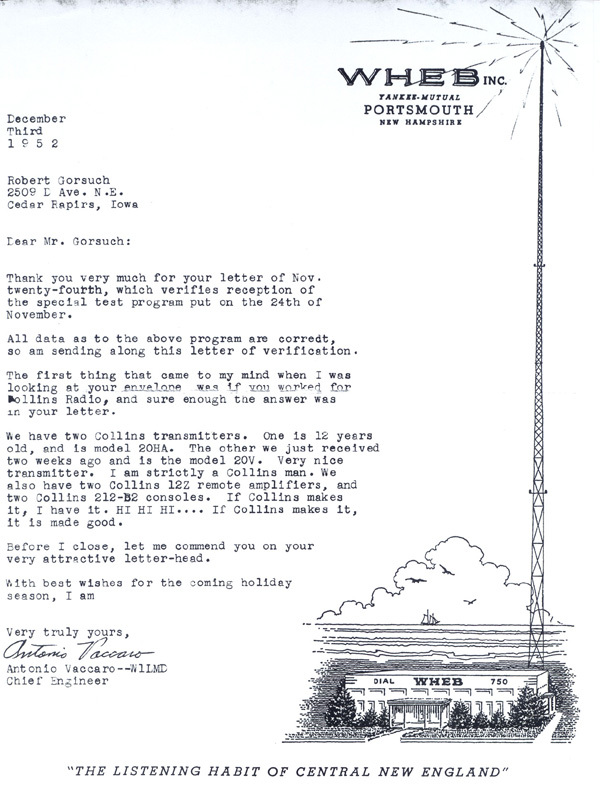 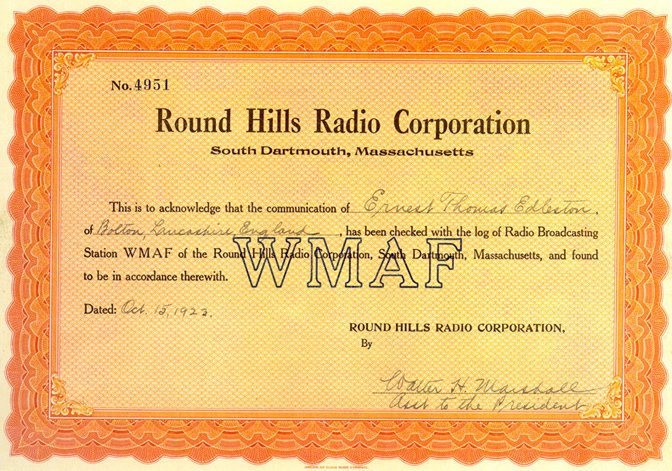 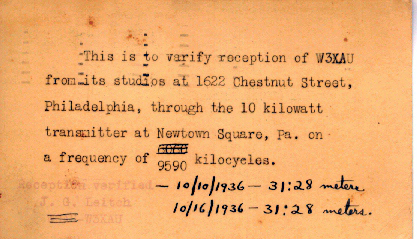 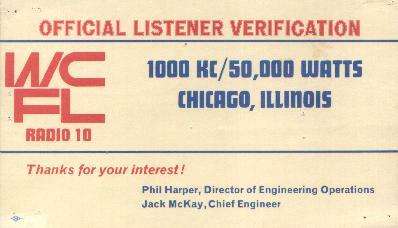 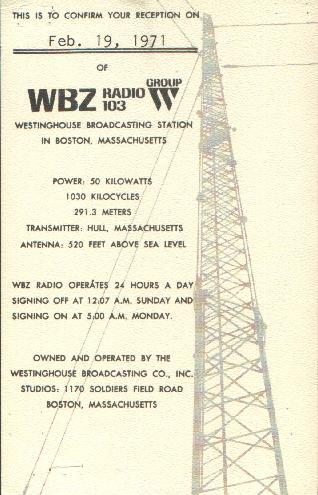 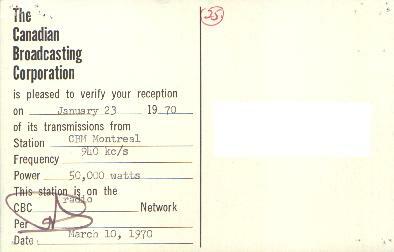 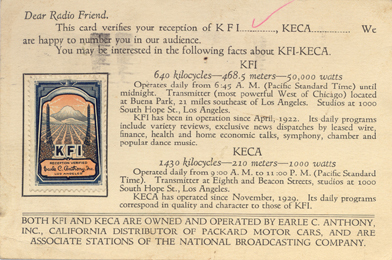 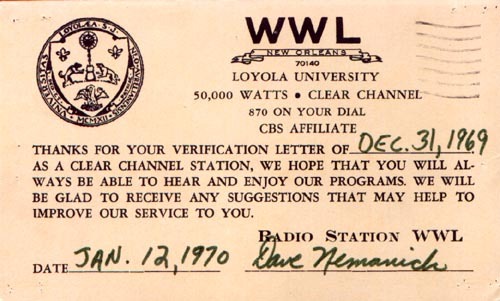 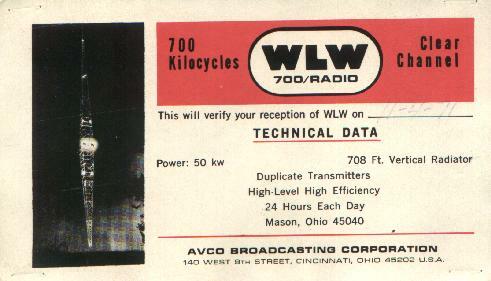 Later, stations responded by mailing formal acknowledgments called "QSL cards."